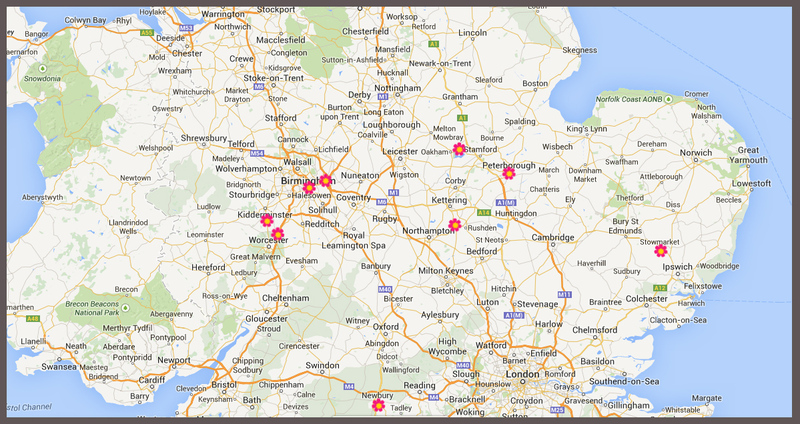 Four months into the Garden Academy and I thought it would be interesting to plot where we have been in England. So far everything has been relatively central, with the exception of Newbury. Although, over the next eight months our web of travels are going to extend even further and the 2,000 miles that I have driven so far will seem like nothing! I didn’t think that I would enjoy long distance driving much, however it’s great to visit so many different parts of the country and more importantly, to visit suppliers in their distribution centres and factories. It means we can experience the whole process, from seeing the products being put together on the factory line, warehouses with shelving as high as the eye can see and finally testing and using the finished products. Understanding the time and effort that suppliers put into creating each item really helps us appreciate that there is a lot more to these products then we think! 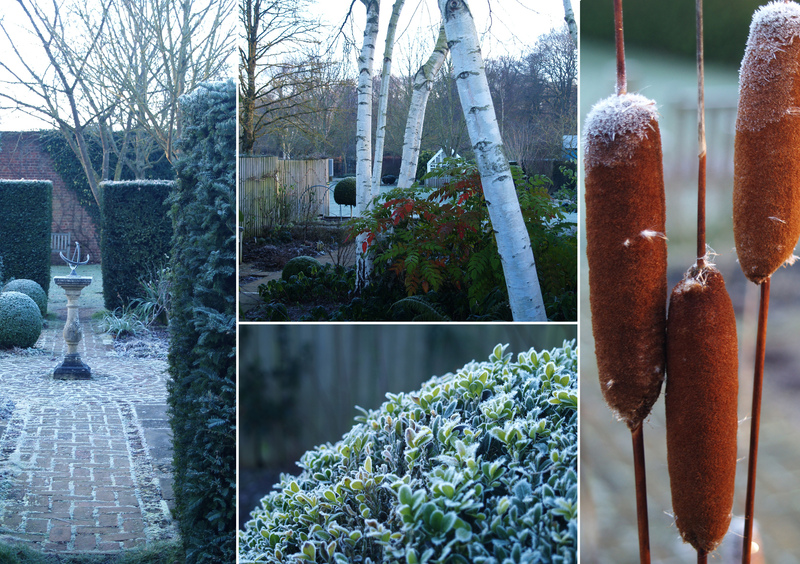 Barnsdale was even chillier than it had been last month and the frost lingered in shady corners of the garden all day. 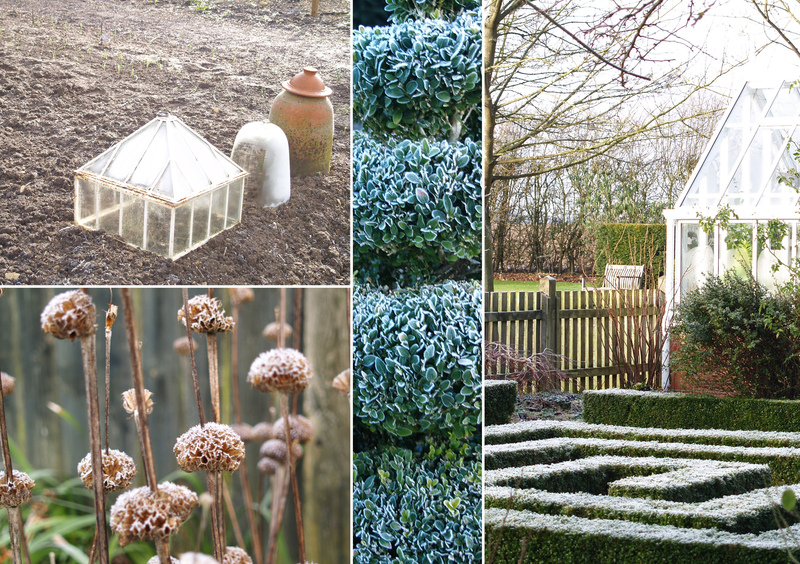 It is fascinating to see how a heavy frost alters a garden and makes you see shapes and forms in a completely different way. This month with Adam we focused on the details of hard landscaping, particularly regarding his design for the Chelsea Flower Show this year. Twenty or more plans, from water features to concrete structures were passed around the room. We inspected each one, compared them against one another and tried to visualise how they will look when built in a few months time. It definitely gave us a great sense of just how much planning needs to be done, even down to the tiniest detail. For more details about Homebase’s fourth show garden take a look here. 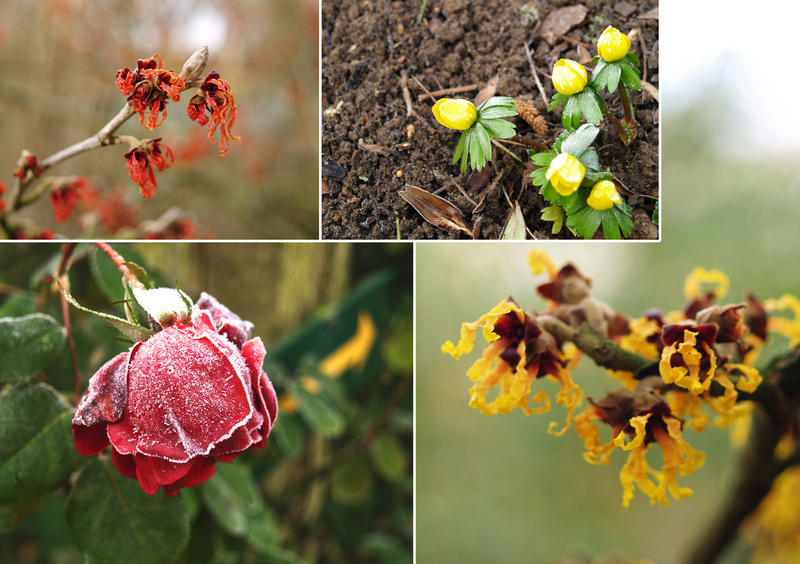 Our two supplier visits for January were Bosch and Westland Horticulture. Both suppliers gave us really hands-on days, handling and in the case of Bosch, actually using the tools in a garden. 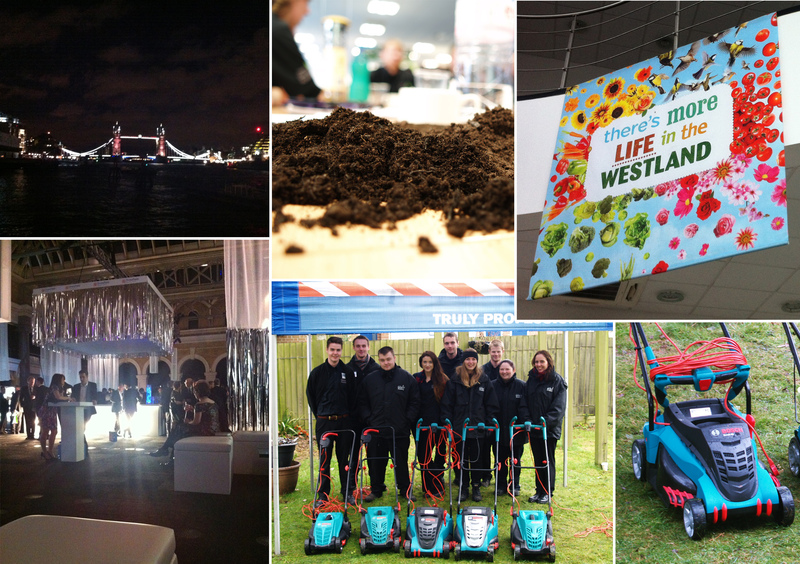 Westland gave us a comprehensive guide to all their different product ranges. I particularly enjoyed learning about compost, something that I had definitely not spent much time thinking about before. We looked inside several bags and saw how each type varied depending on its purpose. At Bosch we had a great time using all of their garden products, for many of us it was our first time using a chainsaw (me included) and they definitely were not nearly as terrifying as they look, or sound. Later in the month, I was also lucky enough to go to a fantastic evening celebrating of all the work done by the Retail Trust. Over a thousand individuals from all areas of retail came together to celebrate the industry and also raise over a million pounds to help the trust continue their work. The charity is there to support everyone who works in retail (over three million people!) and can offer help from counseling to career development. In a couple of weeks we will be at gardening at Barnsdale with the RHS and I’ll also be at the Garden Press Event in London. I am so impressed, Nicola. What experiences you are having. I shall so look forward to your future adventures.